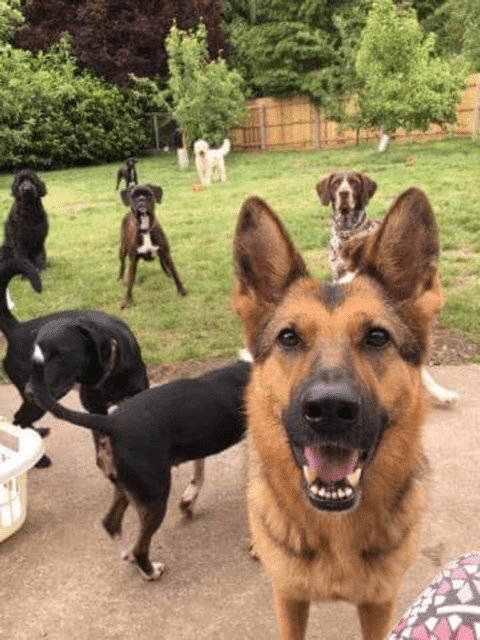 A Groom with a View is now offering Dog Day Care , we are committed to providing a safe, fun and stimulating social environment for your pet. 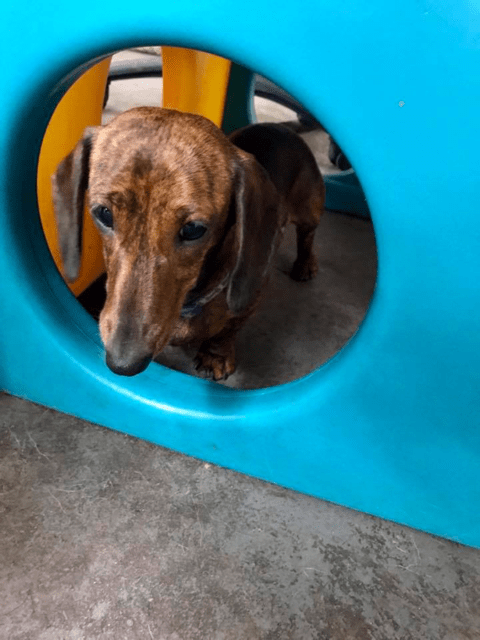 At day care your pet will enjoy supervised playtime with other pets and our experienced, friendly staff, as well as designated respite time to ensure your dog is well rested and healthy. 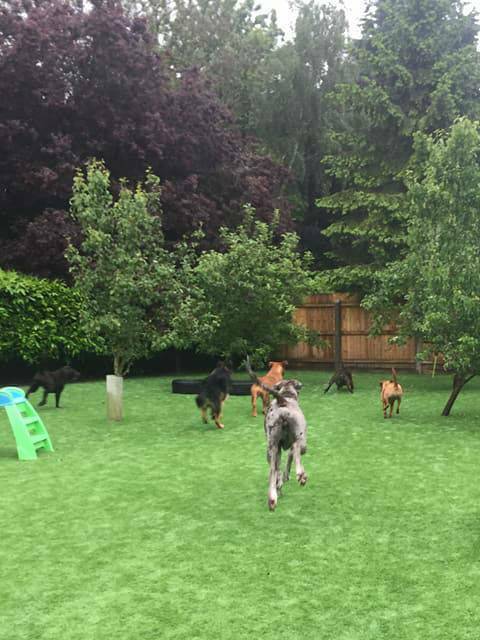 We have indoor and outdoor facilities so suitable in all weathers, our outdoor paddock has been fitted with top dog turf specifically made for dogs. 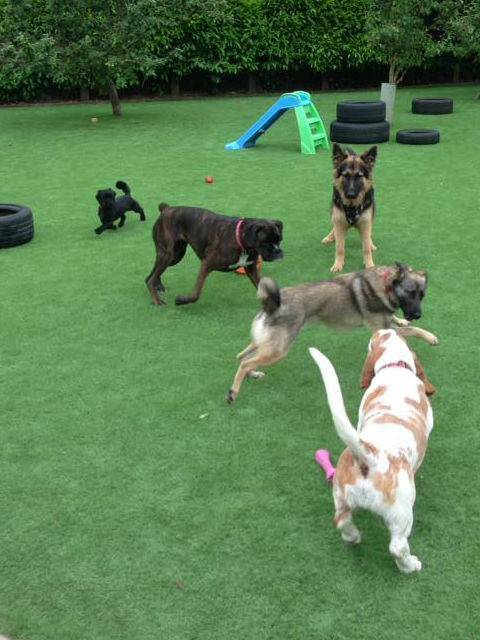 Dogs will go through an assessment and be placed in suitable play groups dependant on their breed, age and temperament. Due to the continuous rising costs of running and maintaining the business we will be increasing some of our day care prices as of 1st March 2019. 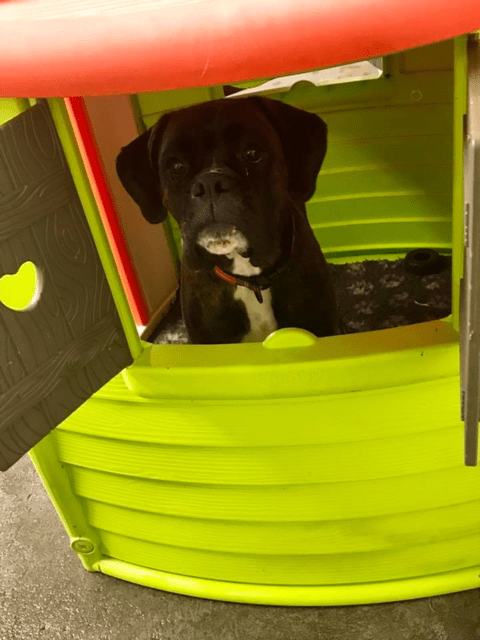 We are delighted to have been given a higher Standard Animal Welfare Licence for day care and a 5 star home boarding license from North Kesteven district council. To maintain these high standards we have had to increase our prices slightly. We continue to keep our prices as competitive as possible. Please see a member of staff if you have any questions or concerns. Collection and delivery service will continue at £8 for one or both ways, however we will need at least 24hours notice to use our collection service due to staff rotas. Collections will be between 8am/9.30am and drop off between 5.30/6.30pm. There is still a discount for any dog wishing to have a groom whilst at Daycare. The cost of Daycare will be £15 unless being picked up before 4pm then it will stay at £12. Save money and purchase one of our passes! This does not affect the price of dogs that are boarding with us. Take advantage of our 10 day passes available to purchase and save money!